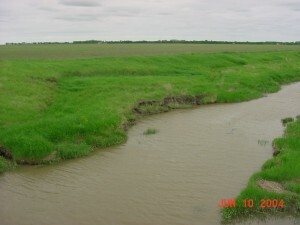 Cass County Soil Conservation District has been awarded a grant for the Maple River Watershed. 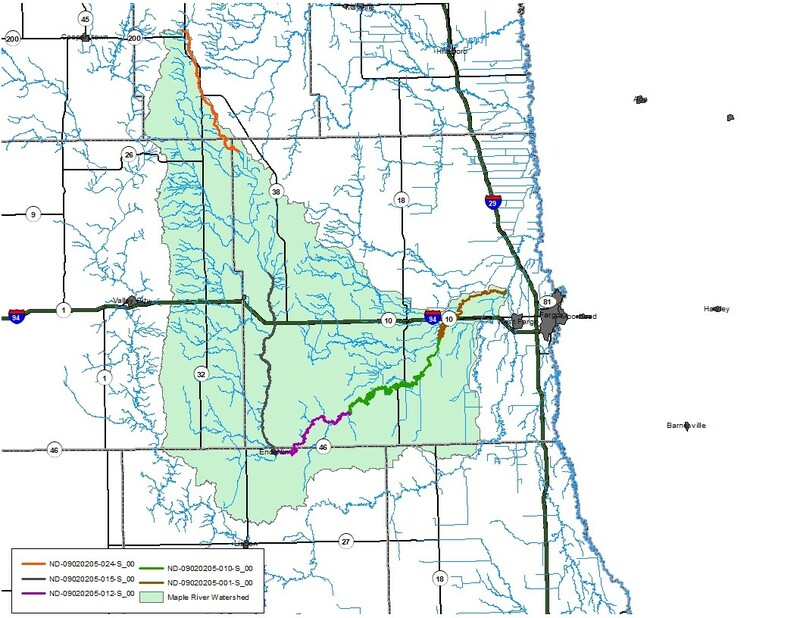 The Maple River Watershed Project is a continuation of the former Buffalo Creek Watershed Project in Cass County. 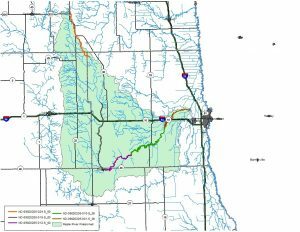 The new Maple River Watershed Project will cover a much larger area for implementation of best management practices (BMP). The project will continue to have a strong emphasis on cropland and pastureland BMPs that focus on improving soil health. Soil health practices are proven to improve water infiltration, soil organic matter and soil fertility, while reducing sedimentation and nutrient runoff. 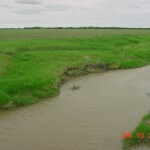 These are all critical factors in improving surface water quality and sustainable agriculture. If you reside within the Maple River Watershed you may be eligible for cost-share used for Implementation of Best Management Practices. Cost-share assistance will be provided at a sixty percent (60%) Federal and forty percent (40%) landowner matching ratio. Cost-share opportunities include: no-till, cover crop, nutrient management, manure management, fencing, watering facilities for livestock, tree planting, grass seeding and more. Well sealing is also offered in a county wide program, with a 75% cost share.